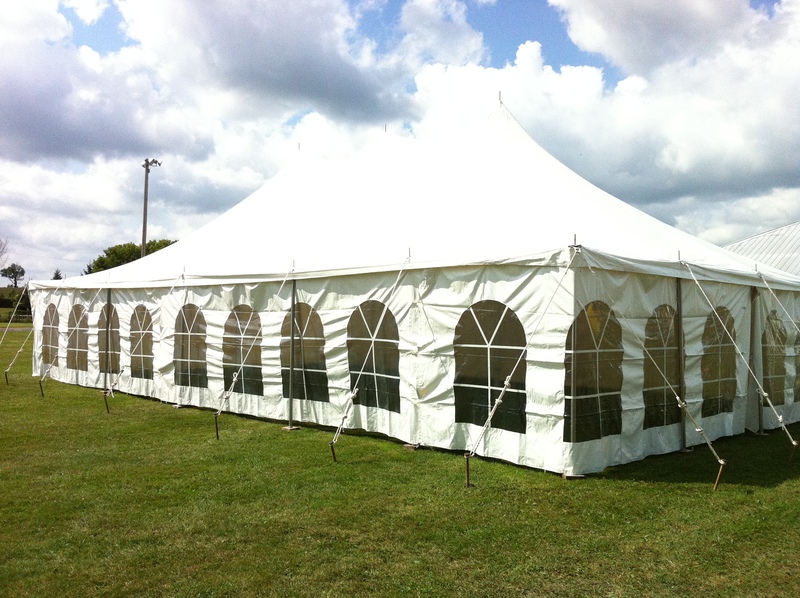 We offer a variety of white vinyl party tents to fit your needs, budget and schedule. Choose between poled tents or marquee tents for your next event. We can also supply you with chairs and tables. 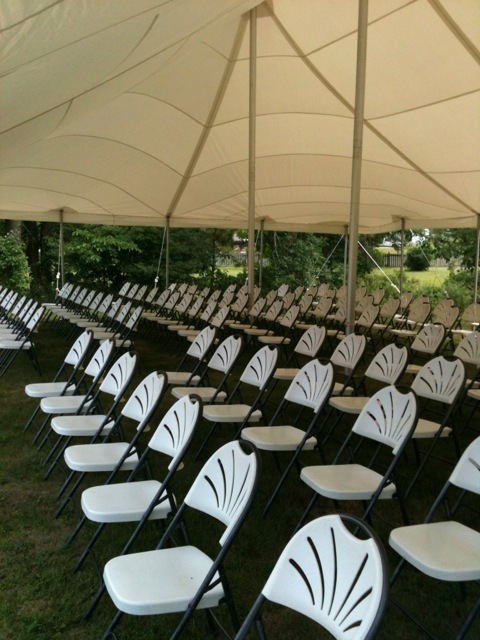 We deliver your chair and table rentals at the same time as your tent, and pick them up after the event. Whether you rent a small tent, or one of our larger tents to fit over 100 people, we always ensure that your delivery is completed in time for your event. If our tent rental services sounds like they're a good fit for your event, we'd love to hear from you! 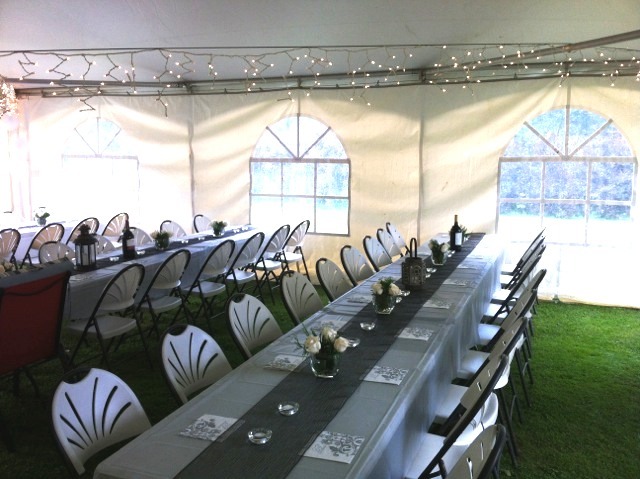 Lauzon Tent Rentals is a family-owned business, with more than 25 years of experience serving Cornwall and the surrounding Stormont, Dundas and Glengarry Counties. We take special consideration of you and your guest' needs and wants, and always strive to provide the most convenient and reliable service possible. We understand that planning an event can be stressful, and that there is a lot on your mind leading up to the big day. That's why we pride ourselves on giving our customers peace of mind, knowing that their tents, chairs, tables and other party accessories will be there on time. You never have to worry about timelines, as we will set up your tent rental the day before your scheduled event, and take it down the day after. All you have to do is show us where they go! 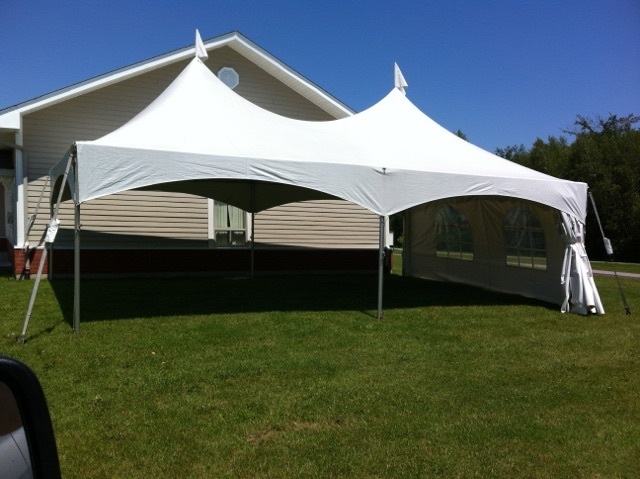 At Lauzon Tent Rentals, we pride ourselves of being a local company that strives to give the best possible service to the Cornwall area. We would love to work with you for your next event. Contact us today for more information about our services and for a detailed quote.